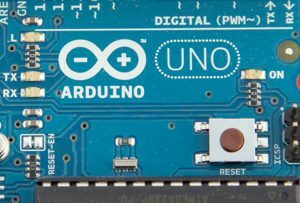 Nottingham Hackspace will be hosting an all-day Introduction to Arduino Workshop, run by James Fowkes and Ian Dickinson, on Saturday, 19th July. 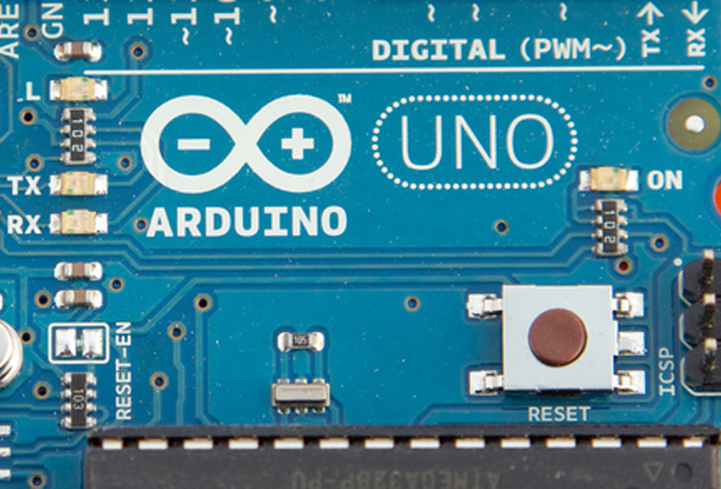 This workshop will run from 11am to 4pm, with a break for lunch at 1pm, and will cost £15, which includes use of all tools, boards and components, and free tea or coffee. Spaces are limited and this workshop is extremely popular, so please book your tickets now.